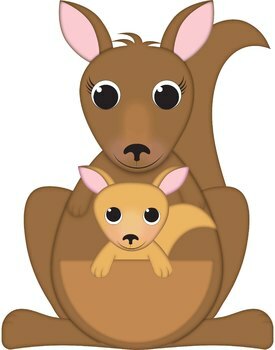 Introducing our NEW FREE class…Baby Roos! This FREE 30 minute class creates special bonding time through physical play and social interaction with other babies and parents. Classes start the week of 2/11/19. Sign up required at the front desk or call 540-548-4966. Once you are enrolled in the class you will come each week to that class. After 2 missed classes in a row your spot can be given to someone else.